Hey Guys! 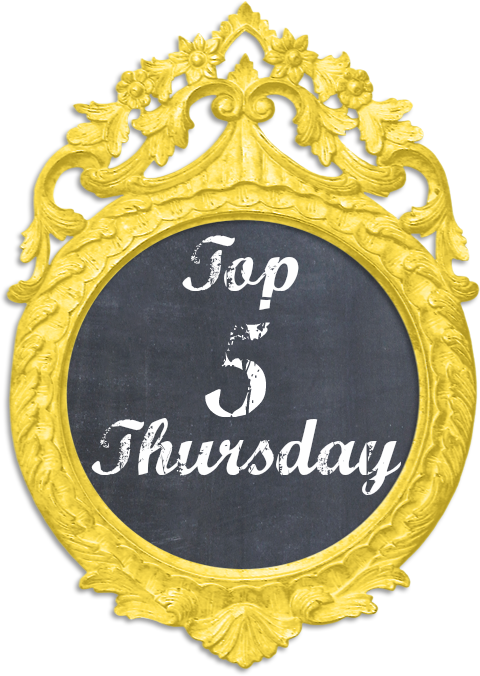 It is time for another Top 5 Thursday! This week is all about my favorite foundations! The first one is CoverGirl Clean Whipped Crème. I am in the color 320. 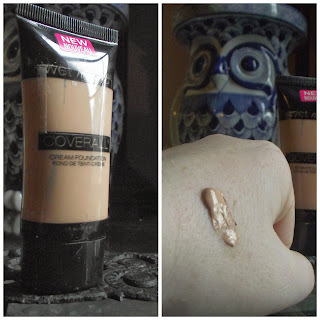 I love this one because of the texture and the coverage. This one I can tell a huge difference in my complexion, but it still looks natural. The best way I have found to apply this one is with my hands. It really helps to blend the thicker foundation into my skin really well. The next one I mentioned in my November 2013 Favorites. It is the Wet N Wild Coverall. I am in the color 816 fair/light. It is probably my most favorite. It has incredible coverage. I also use my hands to apply this one. 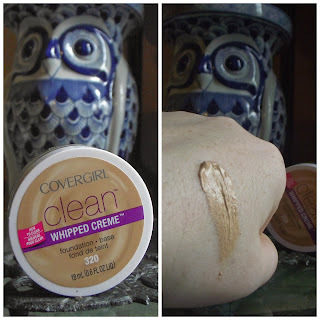 The consistency is definitely creamy, but not as thick as the CoverGirl one. 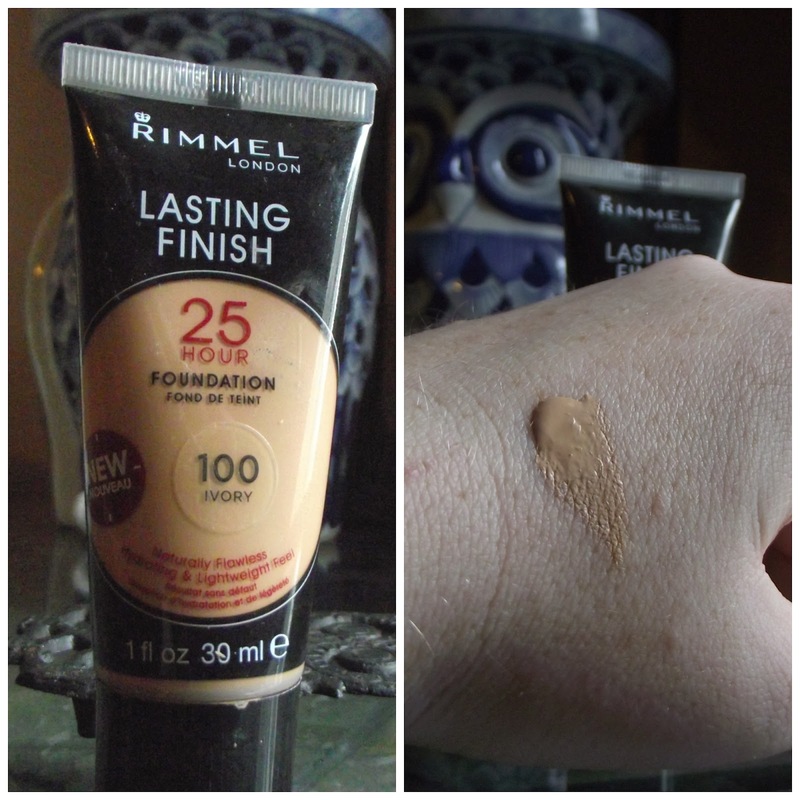 The next on is Rimmel Lasting Finish. I am the color 100 Ivory. I really enjoy the coverage on this one , but my favorite thing his how long it lasts. Now I am not sure I can say this lasts foe 25 hours, but it does last for a long time. The thing I don't like about this one is the color selection. This was the lightest one, and it is a little too dark for me. 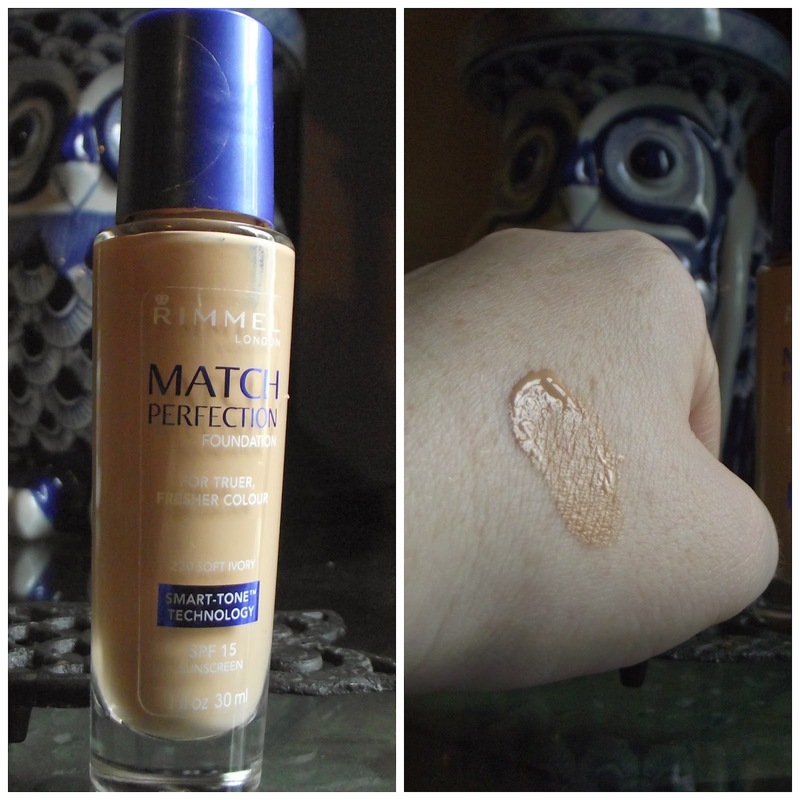 And another Rimmel. This one is Match Perfection in the color 220 Soft Ivory. This one just blends into my skin so well. Sometimes I mix this one together with the Lasting Finish and it is amazing. The last one is a powder foundation. It is Milani Multitasker in Light Tan. This has the cutest pattern on it when you first get it. 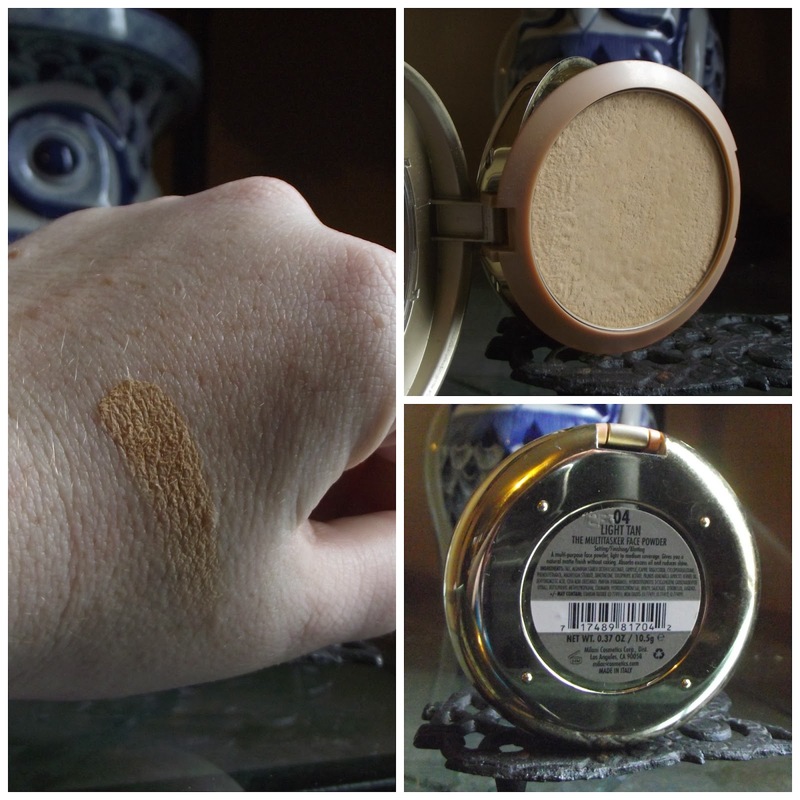 I love this because you can use it for foundation, setting powder or touch up. 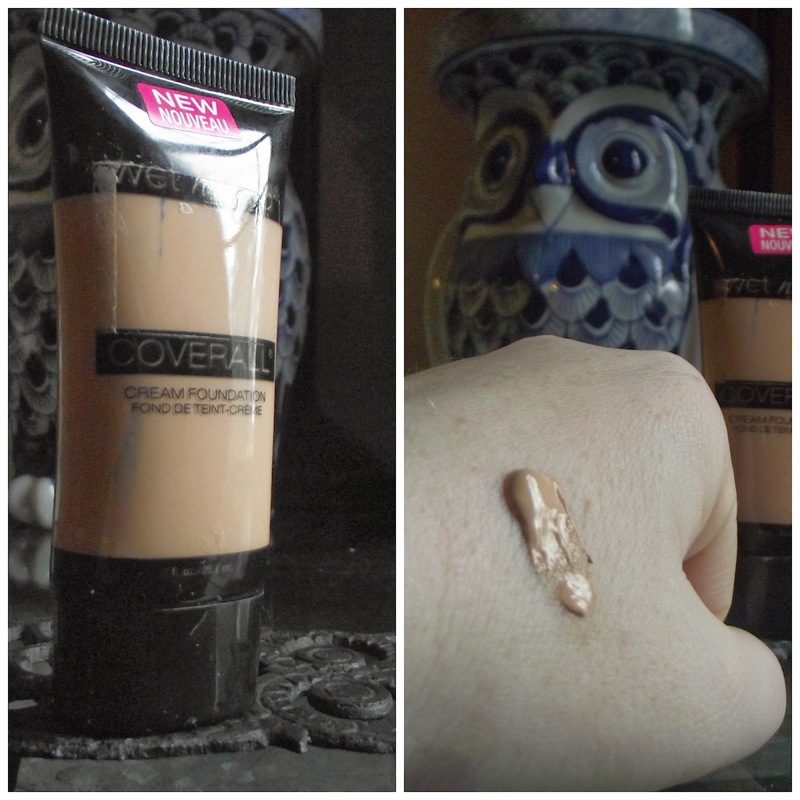 If you want to use this as a foundation, I suggest you apply it with a kabuki brush. Alright, there you have it! What are/is your favorite foundation? Let me know in the comments below.